Sometimes, even the fortunate get lucky! We motored around to Mayreau from the Tobago Cays, only 5 miles with a plan to just take a look at the stunning but very poular Salt Whistle Bay. As we came into the anchorage a boat had just left leaving just one unreserved mooring that was perfect for Askari. Cameron helped us tie up in this very cosy bay and we agreed to check out his restaurant that night – oh yes more lobster!! 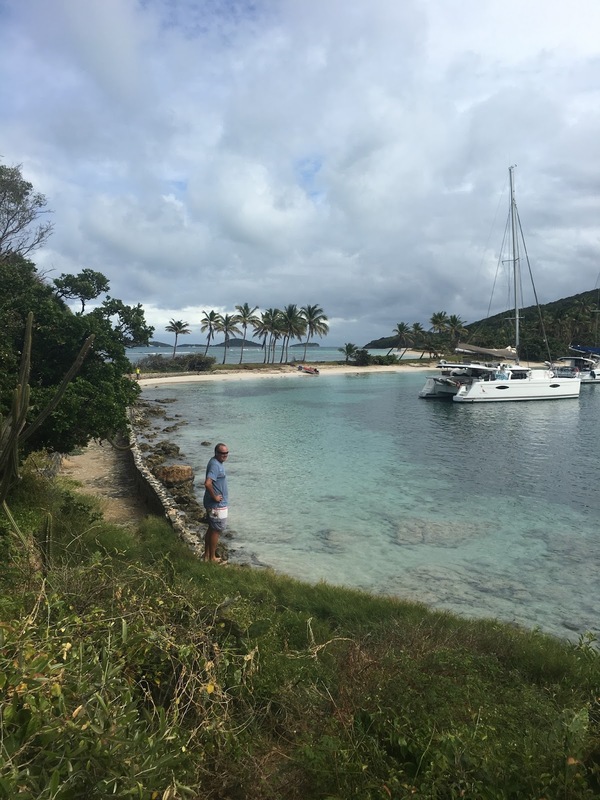 Mustique – It’s not all fun in the sun! London in January - seriously? ?